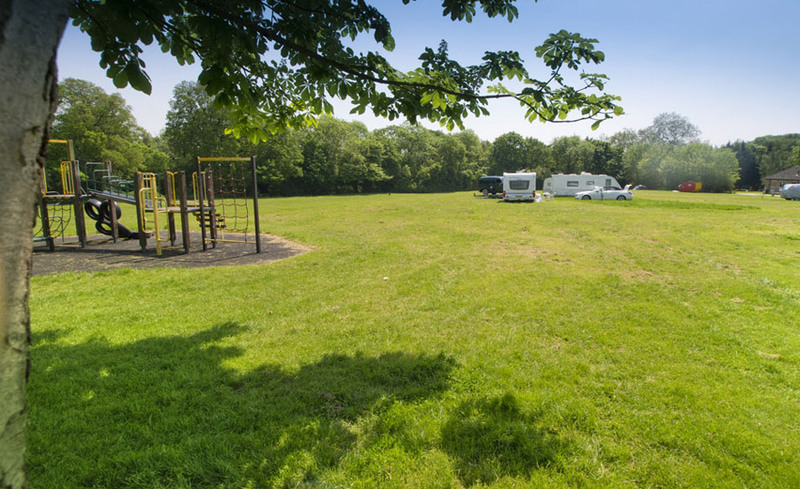 Debden House Camp Site can be found in Loughton and is an ideal base for exploring Essex, & visiting Epping Forest or London. The campsite has 7 fields on 50 acres, including 4 fire fields. 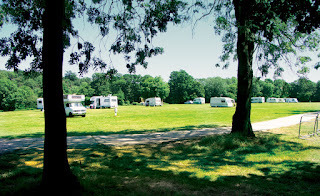 There are 300+ pitches, many with electric hookup for caravans and campervans. Debden House also have facilities for set camps for youth groups, schools and larger bookings. The on site facilities are clean and well maintained and include: Two main toilet blocks & portaloos on the top field, shower block, utility room, coin operated laundry, BBQs, hot & cold vending machines, two childrens areas, electric hook-up, four open fire fields, 24 hour security & an onsite shop. 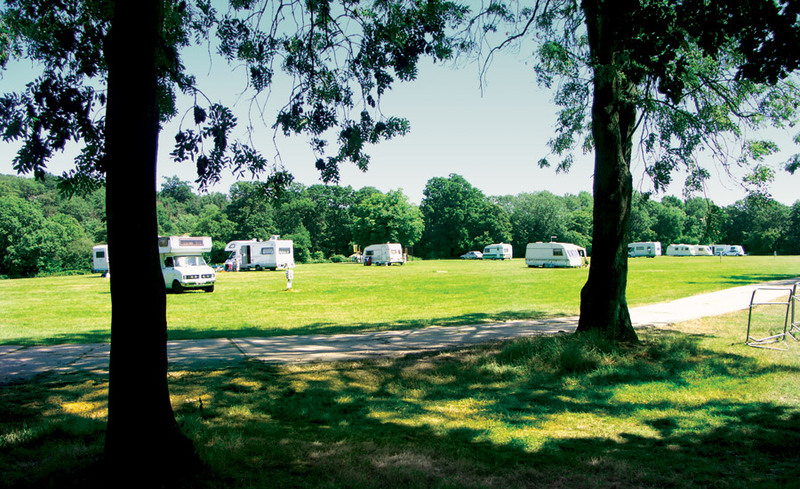 Campsite guests are welcome to explore the 50 acres of grounds that the campsite is set in and the main Debden House Conference Centre provides premium facilities for meetings, conferences, exhibitions, education and training. With Debden House being located on the edge of Epping Forest it’s the perfect place to get close to nature and explore the forest and surrounding areas. Use the direct access from Debden House to Epping Forest to visit the deer sanctuary or stay closer to home and see the host of beautiful wildlife that surrounds Debden House.